More About this Listing: 2014 Kia Soul ! 2014 Kia Soul ! 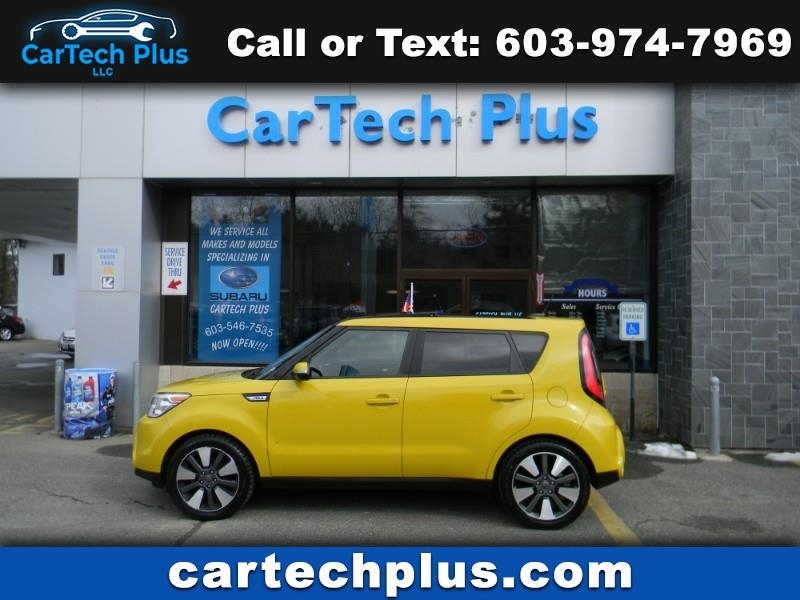 is a Yellow 2014 Kia Soul sport Car for Sale in Plaistow NH. 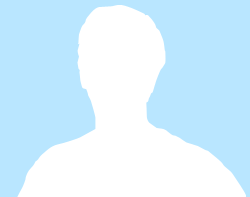 Find other listings by searching for 2014 Kia Soul in Manchester on Oodle Classifieds.